For many of us, summer is our most active time of year. Even though it can get a little toasty, there’s nothing like having the sun come up early when you need the motivation to get moving. However, unless you’re smart, summer workouts can really be the worst. At Pro Fitness, we are very familiar with the unique challenges that come with summer fitness, and we want to share some of our favorite tips. Even if it’s cloudy, you can get sunburned! UV rays are your worst enemy whenever you spend an extended period of time outdoors. Make sure to protect your skin with high SPF sunscreen, and if you’re going to be out long enough, reapply the sunscreen you sweat off. We all know that once the sun is up, temperatures will skyrocket, especially if it’s a cloudless day. Temperatures hit their hottest from 10 in the morning to three in the afternoon, so unless you’re training for an event that will take place in the heat of the day, try to train when temperatures are less extreme. In general, morning is the best time to work out, especially if the day is going to be really hot. Be aware of ozone and pollution levels. Keep tabs on the weather forecast, which offers more than just temperatures. Check for heat advisories, which are put into effect when ozone and pollution levels are dangerously high. Pollutants can damage your lungs and force you to take it easy and lose progress. Stay on top of electrolyte replenishment. 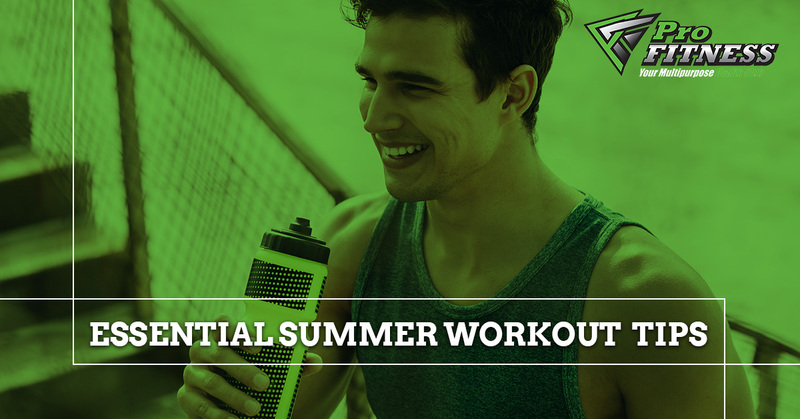 When you exercise in warm weather, you’ll sweat more, depleting your electrolyte levels more than usual. 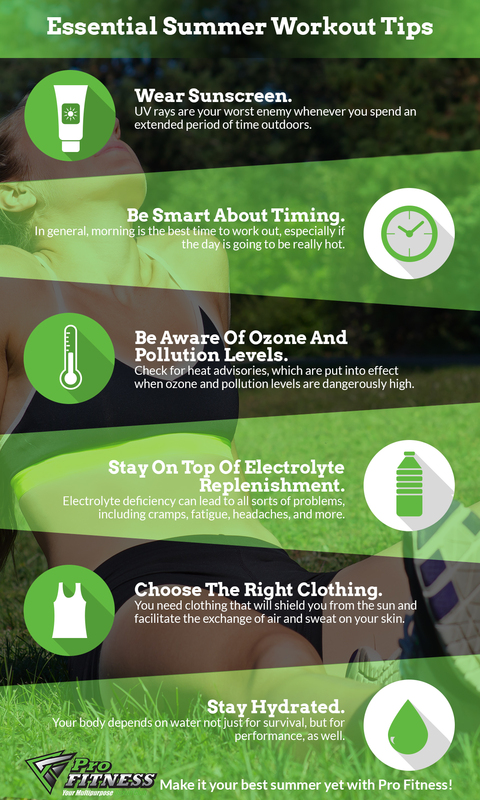 Electrolyte deficiency can lead to all sorts of problems, including cramps, fatigue, headaches, and more. Depending on your workout, a simple electrolyte-loaded drink might enough. However, if you spend extensive amounts of time working out in the heat, electrolyte capsules can make all the difference. Sometimes, people place more emphasis on making sure they have the best cold-weather gear. It’s important to keep your fingers, toes, and nose warm as you work out in icy temperatures, right? Of course! However, your hot weather gear is just as important. You need clothing that will shield you from the sun and facilitate the exchange of air and sweat on your skin. Choose cotton, light colors, and designs that make you feel comfortable, safe from chafing, and overall awesome. Everyone harps on this one for a reason: it’s incredibly important. Your body depends on water not just for survival, but for performance, as well. If you haven’t been hydrating correctly, you may be suffering far more during your workouts than you need to. Drink one or two glasses of water before you work out and continue to hydrate throughout your routine. You may find that your body is far more willing to go that extra mile. 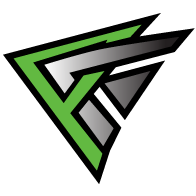 We offer Cramston personal training, group fitness, and a fantastic workout environment where you can pursue your fitness goals. Let us help you make this your best summer yet!